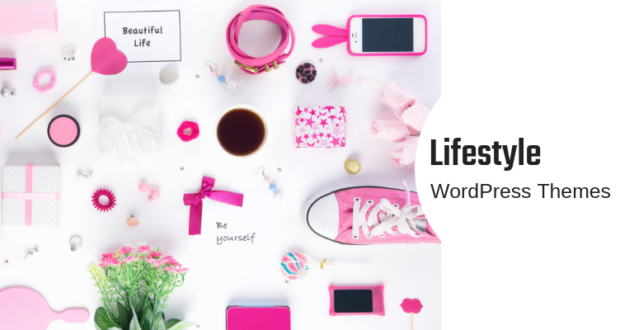 What are free minimalist WordPress Themes and why use them? Website designs have gotten a little crowded over the last few years. A typical website will display a banner in the header and featured post images and social media buttons in the sidebar. All of these things can slow down the speed of a web page. It can also detract visitor’s attention from your content. 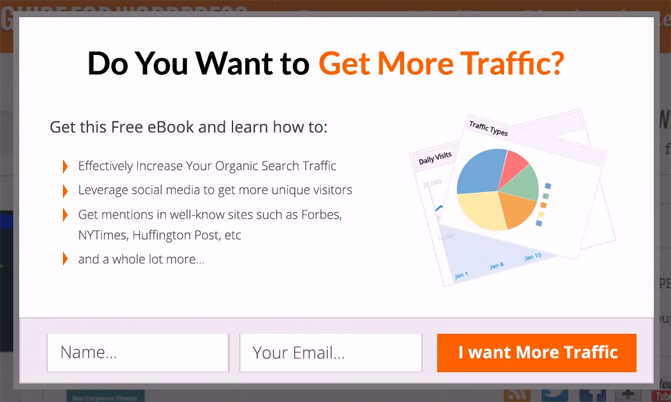 If you want people to focus more on your content, I suggest using a minimal design. With no distractions in their way, a visitor will focus more on your website content. 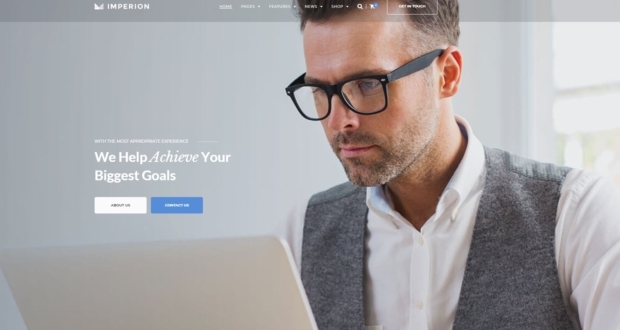 In this article, I would like to share with you seven beautiful and free minimalist WordPress themes. All templates can be downloaded free of charge. 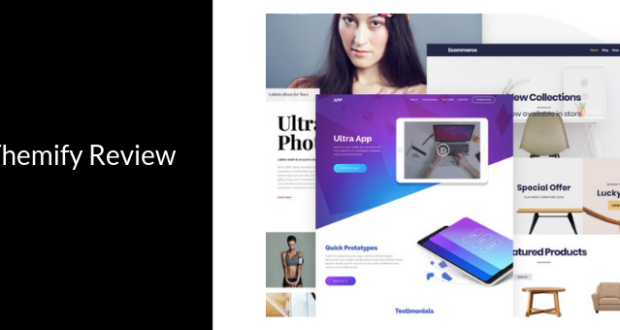 TinyPress is a gorgeous minimal WordPress theme that looks good on mobiles, tablets, and desktops. It displays all content in one column and hides the main theme menu at the top of the page. When a visitor clicks on the menu, the menu is displayed in the main content area. 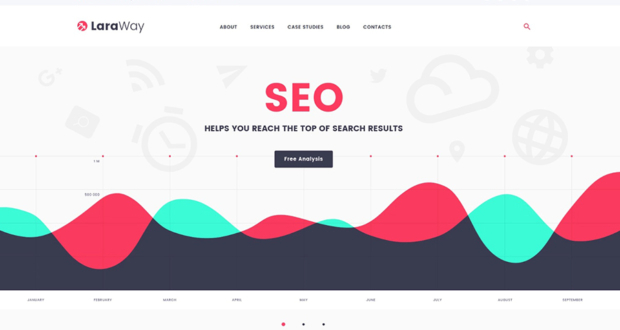 The theme features shortcodes for styling content and includes eleven unique styles. Social media sharing buttons are also integrated into the design. 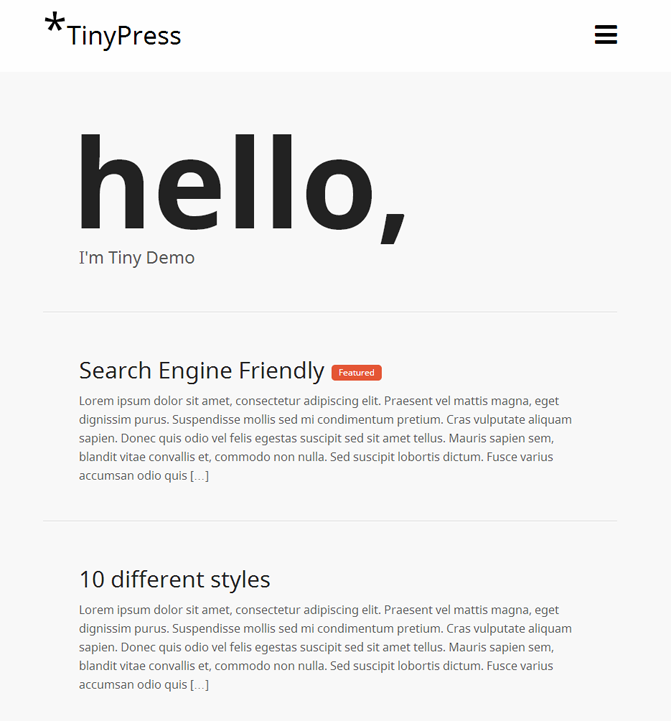 All in all, TinyPress is a simple but flexible WordPress theme. 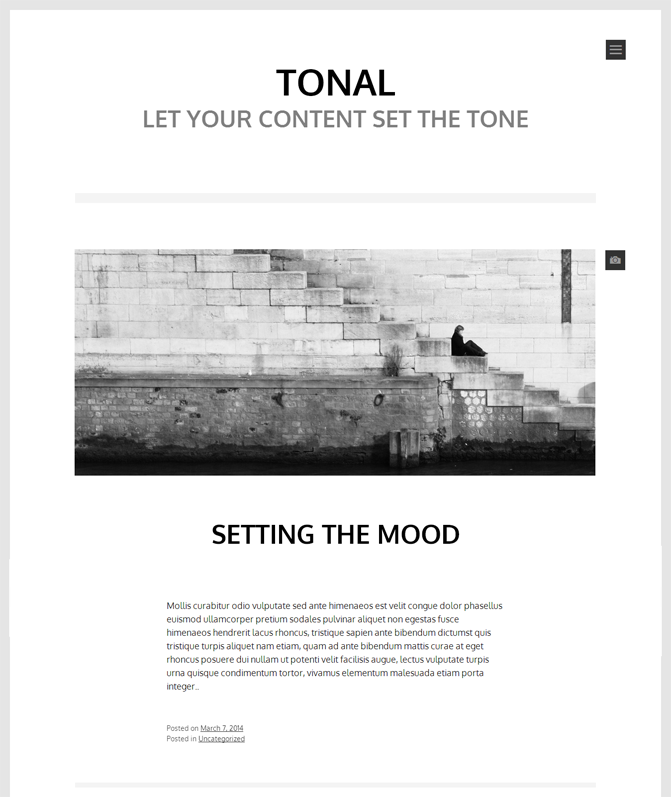 Tonal is an elegant WordPress theme that displays large featured images. 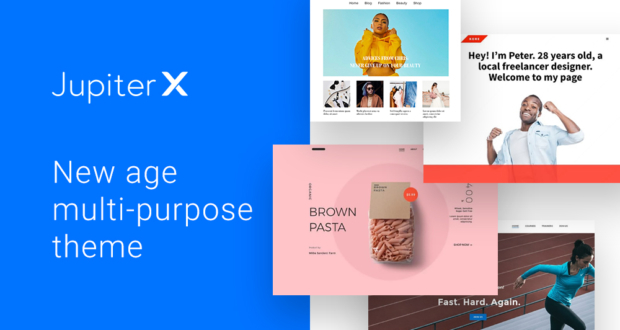 Designed by Automattic, the template is responsive and supports all post formats. Unique icons are displayed for each type of post formats and clicking on the menu button at the top of the page will display a drop down menu with four widgetized columns. 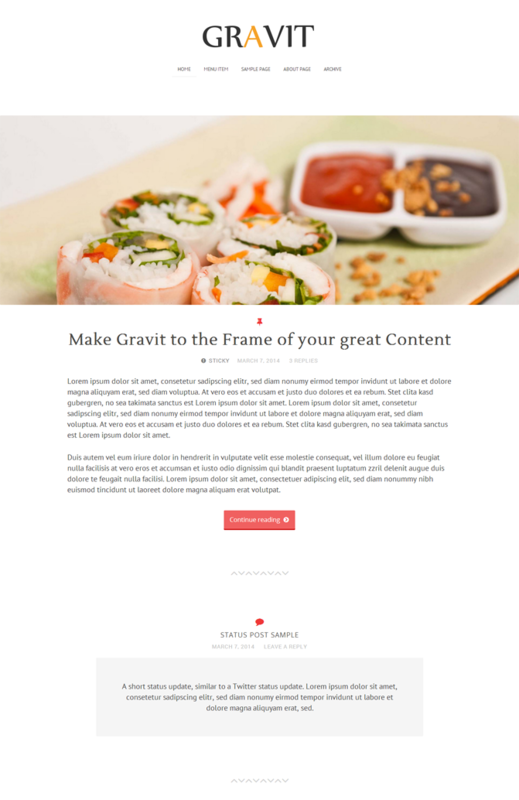 Gravit is a minimal one column blogging theme that supports multiple post formats. 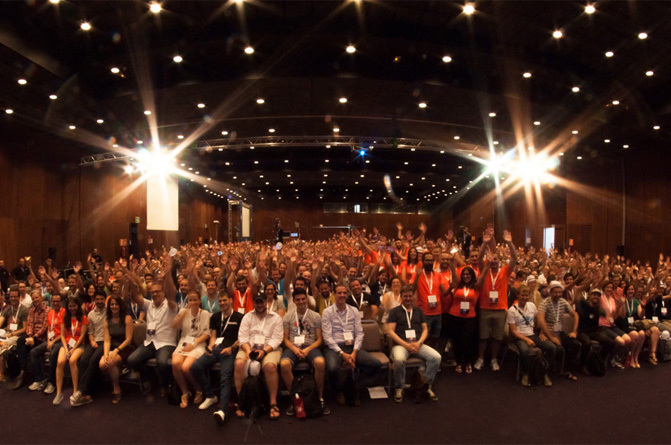 It can display large full width featured images with posts. The drop down menu below the logo area is practical, but discreet and the footer at the bottom of the page supports three columns of widgets. It is a good place to display a search bar, categories, or tag cloud. 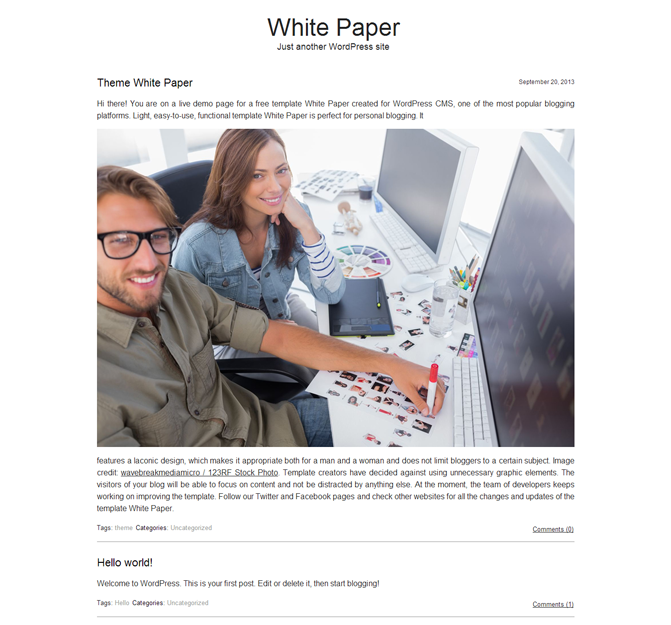 Another great minimal one column blogging theme is White Paper. It features a three column widgetized footer, however it has no support for a navigation menu. It’s worth checking out if you are looking for something very basic. Readly is a minimal responsive WordPress theme that was designed using CSS3 and HTML5. 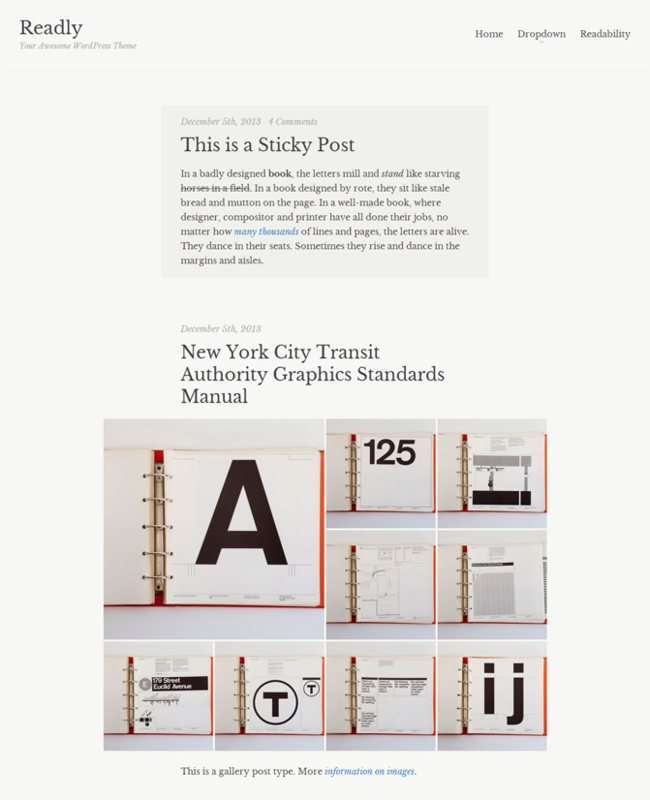 Its typography is beautiful and it has support for post formats. The style of the theme can be modified easily using the WordPress customizer. Social media icons can also be added to the footer. 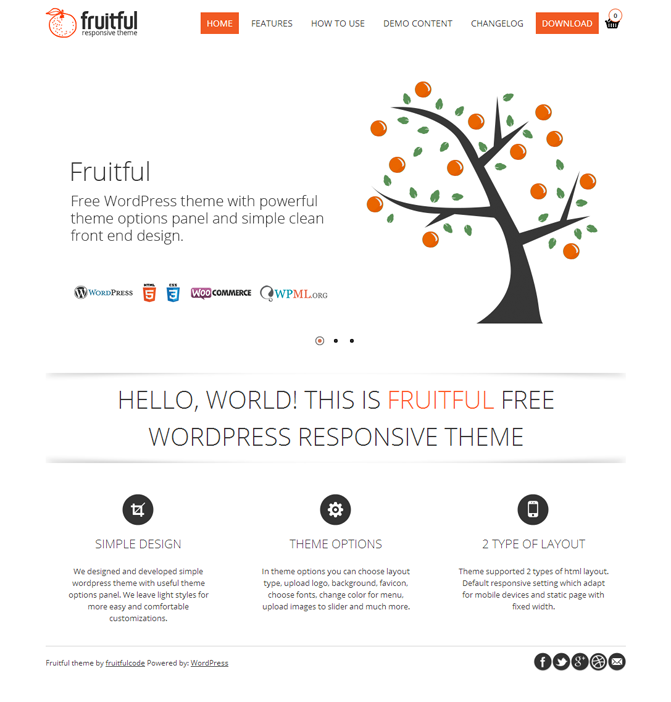 Fruitful is easily the most flexible WordPress design in our list. It can be used for a business or for a blog. The theme can be set up with a responsive or fixed width design. The theme also features a home page slider, Google web font support, a logo uploader, and a custom CSS box. 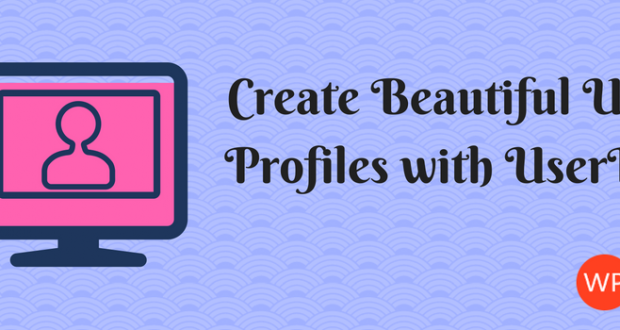 It allows you to change the styling of your header and background through the settings area. The menu color can also be modified using a color picker. If you want to use the ultimate minimalist WordPress theme, check out Leo Babauta’s Mnmlist theme. It is a simple clean WordPress theme with no header, no sidebar, no footer, and no support for comments or widgets. 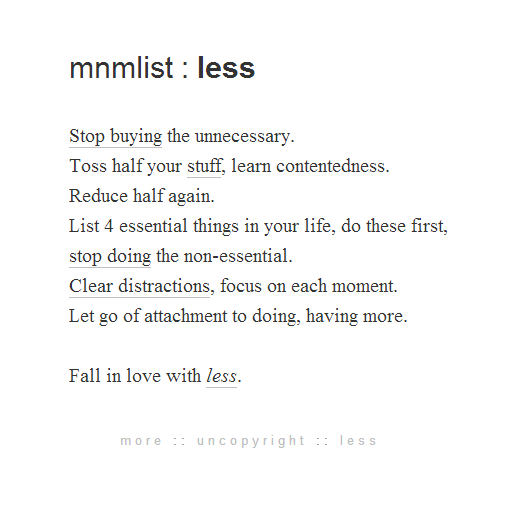 Without doubt, Mnmlist is for minimal purists. I hope you enjoyed this list of free minimalist WordPress themes. Did your favorite minimal WordPress make the list? If not, please feel free to share it in the comment area below.